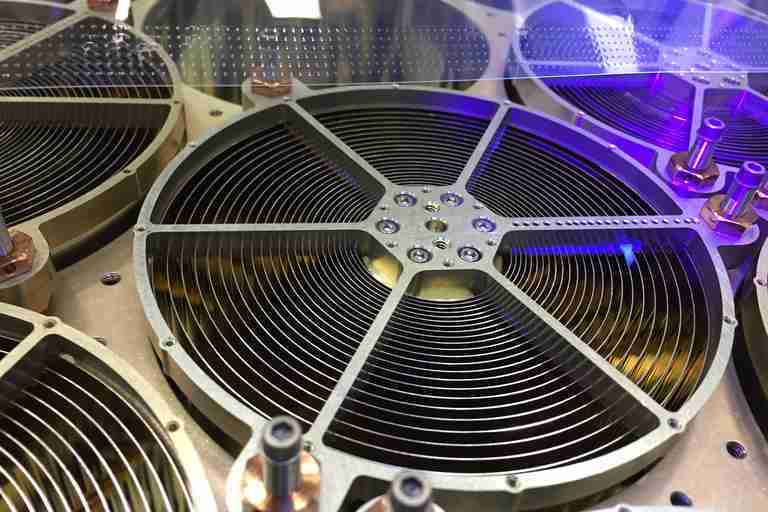 The navigation system uses x-ray light emitted from pulsars the same way global positioning systems use atomic clocks, which could eliminate the need for costly ground-based guidance systems. 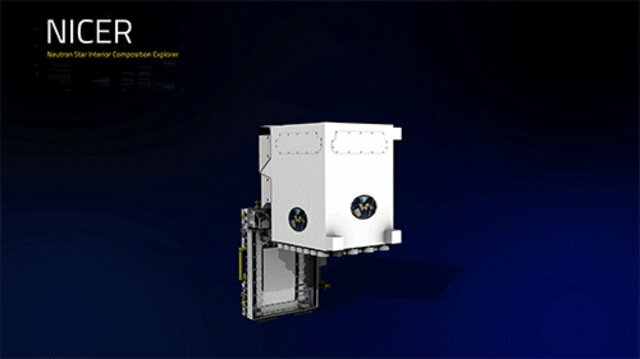 N	N	ASA has successfully tested a new autonomous X-ray navigation system that could provide deep-space missions with a cosmic version of GPS. The system is a duo of experiments installed on the exterior of the International Space Station. They monitor the clockwork-like pulses from a naturally occurring source: distant pulsars, which are rapidly rotating neutron stars that emit regular beams of light. NICER, along with its sister experiment called SEXTENT (Station Explorer for X-ray Timing and Navigation Technology) were brought to the ISS in June 2017 aboard SpaceX's eleventh Dragon cargo resupply mission. For the test, conducted in November of last year, the research teams showed that millisecond pulsars — ones that rotate hundreds of times a second — could be used to accurately determine the location of an object moving at thousands of miles per hour through space. About 2,000 known pulsars are distributed across the sky, with about 200 known millisecond pulsars. While pulsars emit electromagnetic radiation in multiple wavelengths, the light beaming from pulsars is most visible in the X-ray spectrum. Since the early days of space exploration, spacecraft have used NASA’s Deep Space Network (DSN) to communicate with Earth and navigate through space. The European Space Agency has also developed a similar system called the European Space Tracking (ESTRACK) network. These are both international arrays of giant radio antennas located approximately 120 degrees apart on Earth to ensure that any satellite in space is able to communicate with at least one station at all times. Navigators for each of the missions process the radiometric-tracking data received from the networks to determine the spacecraft’s position and velocity. They also use optical data, where the spacecraft takes a picture of the star background to help refine the spacecraft’s trajectory. 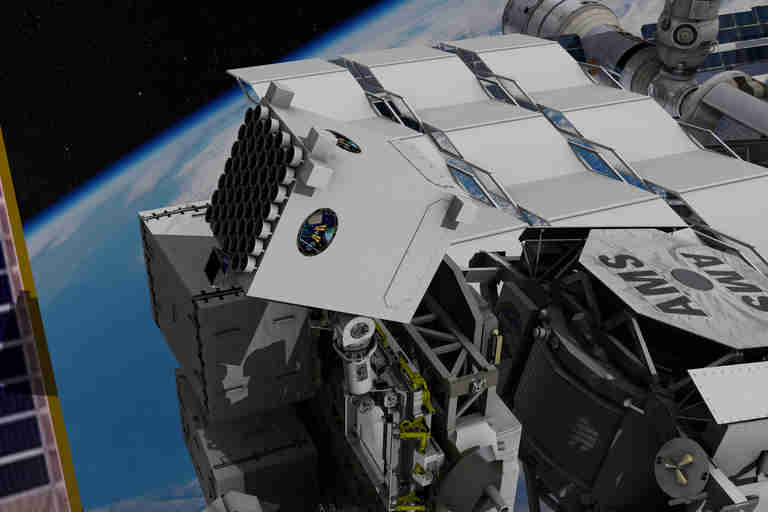 For years, scientists and engineers around the world have been exploring the feasibility of using X-ray pulsars for spacecraft navigation. Where the DSN and ESTRACK networks require a spacecraft to communicate with ground-based systems, the use of pulsars would enable autonomous navigation — at least to some extent — on-board the spacecraft and minimize communications with Earth. Proponents say this would also offer the potential of lower mission operating costs due to the reduced need for ground infrastructure. Gendreau said he thinks the new technology provides a new option for deep space navigation that could work in concert with existing spacecraft-based radio and optical systems. Gendreau said the technology is not complicated or expensive, as it is essentially an X-ray spectrometer installed on the spacecraft and it also could be used as science tool. NICER is about the size of a washing machine and has 52 small X-ray telescopes and silicon-drift detectors for studying neutron stars and pulsars. For two days in November 2017, NICER monitored five pulsars. SEXTANT then used these measurements to triangulate the position of the ISS in its orbit around Earth. By measuring tiny changes in the arrival time of the signals, the system could autonomously calculate its own position in space. These measurements were compared with GPS readings from satellites in Earth orbit. Gendreau said that within 8 hours, the system had calculated the spacecraft’s position below the goal of a 10-kilometer radius and it remained at that threshold for the remainder of the experiment. He said that is more accurate than what is currently available from DSN. The team hopes to push down the errors to 5 km or less in a subsequent test to be done later this year. “The goal is to try and turn the ‘G’ in GPS from ‘global’ to ‘galactic,’” Jason Mitchell, SEXTENT project manager, said in a video about the experiment. WATCH: What Is the Deep Space Network and How Does It Work?